The midsize car market is experiencing some contraction lately, especially in the domestic market as both Ford and FCA seriously trim down their passenger car offerings. Out of the ones left, Car and Driver offered a quick review. The Mazda 6 ranked second overall, topped only by the magazine's chronic lust for the Honda Accord. C/D praised the 6's upscale moves and driving dynamics. Their only beef is with rear seat room. Yeah, not surprising. As I've said before I was initally ok with the Accord except for that beak. But as I've seen more in the wild, I'm finding the design to be ugly from every angle. IMO it will not age well. I can't get over the saggy-looking rear end on the Accord. I feel like they should have went for a rear end like their new Insight. Much better looking in my opinion. IMO it will not age well. I can agree to that already. The more I see on the road, the more I cringe from it's looks. I can't see how it will look better with age. Is it odd that I find the Insight soooooo much better-looking than the Accord? 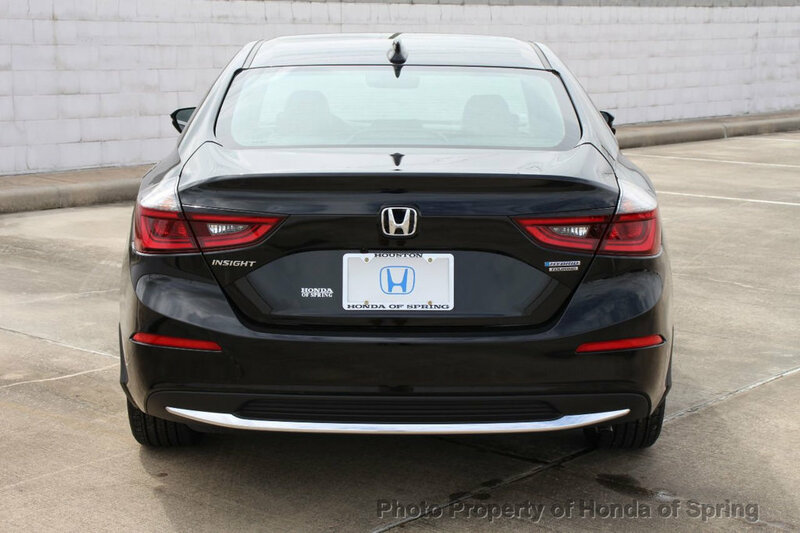 I'm going against the grain here...I love the look of the new Accord and applaud Honda for going bold. Also, we're talking about garden variety family sedans here and not exotic collectibles so "aging well" isn't really high on many people's lists. How many of these sedans (Mazda or Honda) will be on the road in 10 or 15 years to be judged as "aging well"? Most will be beat or scrapped in 15 years. I dunno. I still see a fair amount of 1st gen Mazda 6s on the road and they're 10-16yrs old by now. They've managed to age fairly well. Surprisingly, I don't see too many of the Gen 7 Accords around anymore (2003-2007) or the Gen 8 (2008-2012). Neither of those generations were that pretty to begin with. ocramida, Rockinbluesron and CrosleyPop like this. ocramida, Rockinbluesron and Jimmyol2 like this. I always thought whatever the previous generation Accord was looked pretty decent. But I agree, the current one just looks ugly. Who am I to judge though? I'm stuck in 2014 and think my 6 still looks current. I had 6 or 7 Accords over the years and they were great cars. I jumped to Mazda (and didn’t look back) after so many issues with my 2008 Accord coupe. I like the current one well enough. The styling has grown on me, except maybe the rear end. Performance is great for the class of car. The interior is really nice but nothing special or as striking as the 6’s. But the back seat on the Accord could be the winning swing for families. I’ve bonked junior’s head on the roof of the rear seat in the 6 lifting him in and out of his car seat ... oops The Accord’s rear seat is more spacious with a taller roofline. The 6’s back seat is comfortable with plenty of leg room but it’s def cozier. Fortunately the little one can climb in and out on his own now. For me, I’ll take the 6’s handling, good looks and exclusivity over the Acccord any day. ocramida, dasrider and Timothy1_17 like this. Eh, sit in the Accord and it feels like a regular midsize sedan. Nothing special (except the manual) but the 6 feels special and more up market. But to each their own. Fewer 6's more exclusivity.